Good evening, audio drama listeners, and Happy New Year! 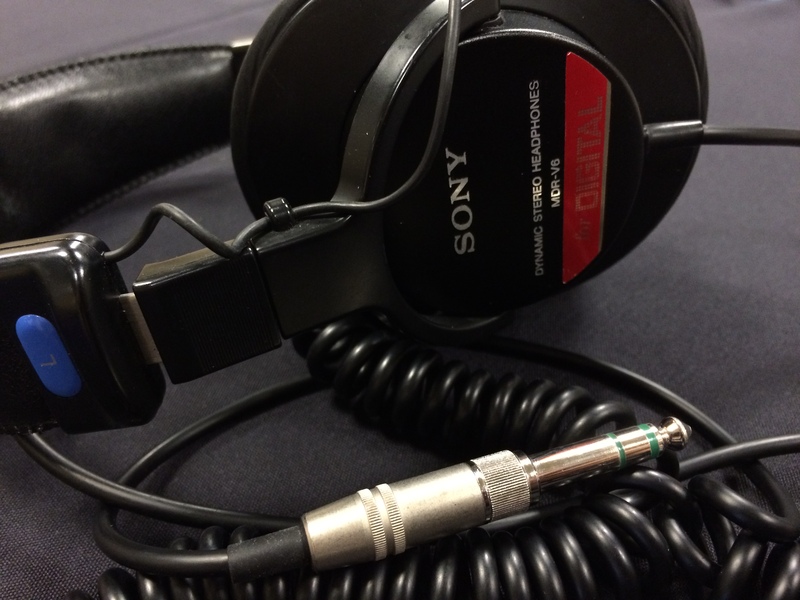 We have arrived in 2015, a brand-new year for a brand-new season of audio drama! Over the next few months, we’re going to be taking a look at our program, see what things we can improve upon to make this show even better for all of you loyal listeners out there. If you’re a listener of the show, either for the first time or since first episode, this is a great time to email us at midnightaudiotheatre@gmail.com to share your thoughts and suggestions with us. We love to know your thoughts and want to make sure that we’re bringing you the stories and random anecdotes that you want to hear! So speak up! 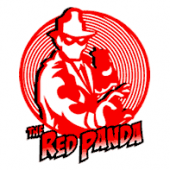 As for tonight’s feature, we’re bringing you two more stories from the first season of The Red Panda Adventures series by Decoder Ring Theatre. It’s Red Panda and Flying Squirrel in the back-to-back adventures of “The Devil’s Due” and “Death Danced at Midnight”. Enjoy! Next Post: Episode 145 – Submissions are Closed!